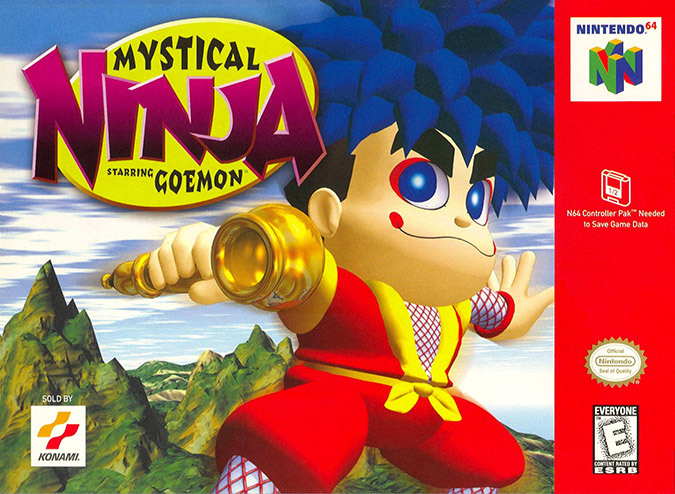 Mystical Ninja Starring Goemon stood out in 1998 as a result of its inherently Japanese theme and wacky premise. The series has since become long forgotten in the West – even by Konami, the company that developed it. 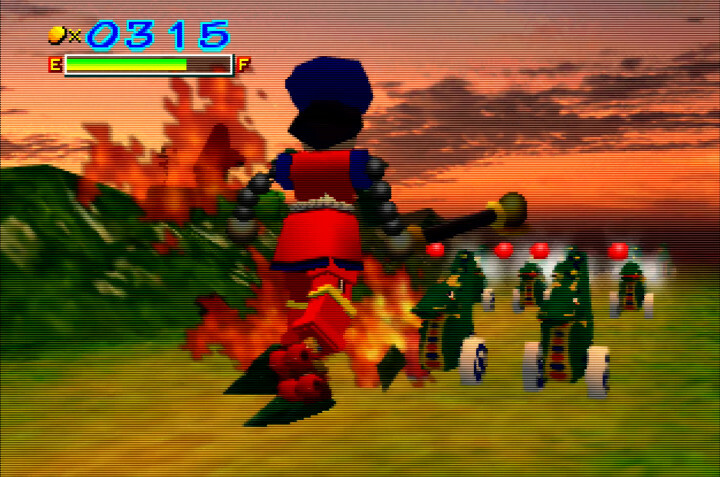 In fact, the last release we received was Goemon’s Great Adventure in 1999 (also for the N64). 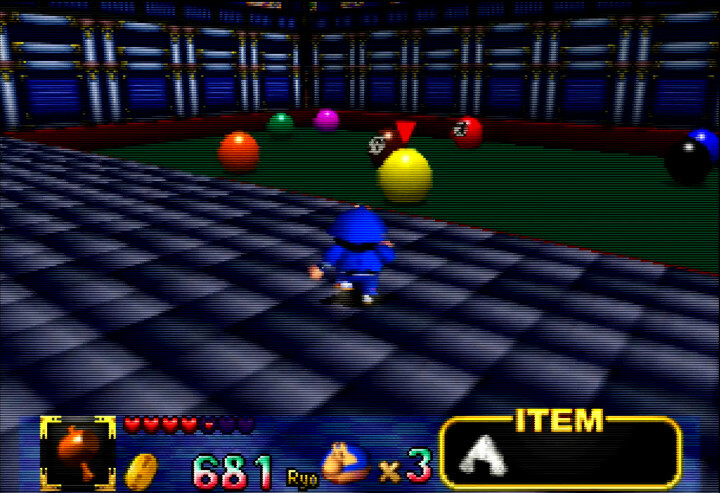 But the better question is whether or not Mystical Ninja Starring Goemon deserves to be forgotten? 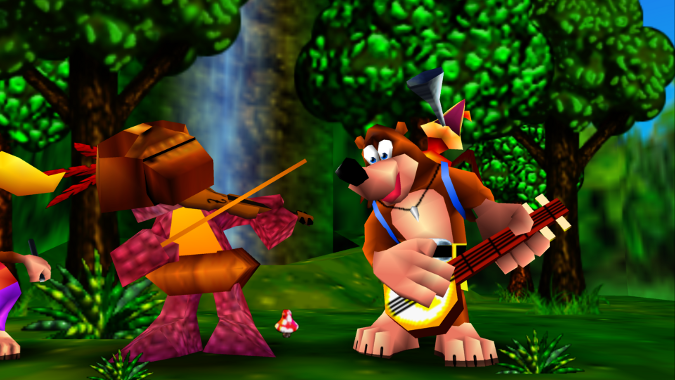 As far as N64 games go, it’s endearingly quirky and downright bizarre. There’s really nothing else quite like it – except for its sequel. At the same time, it suffers from some major flaws, most of which are a lot more noticeable today. 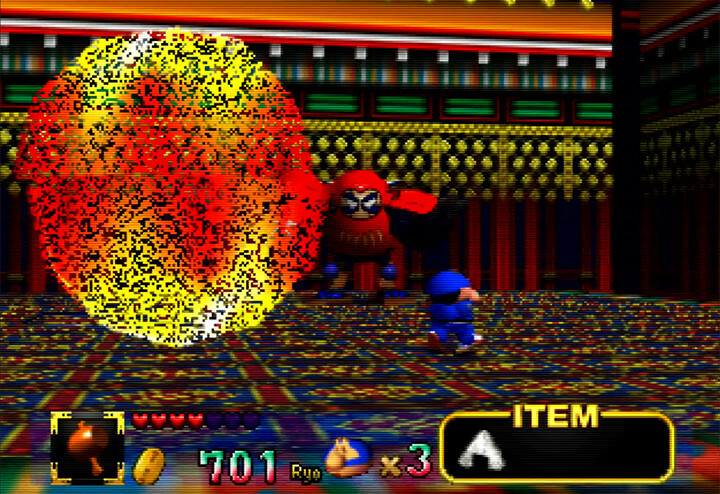 What’s Mystical Ninja Starring Goemon about? 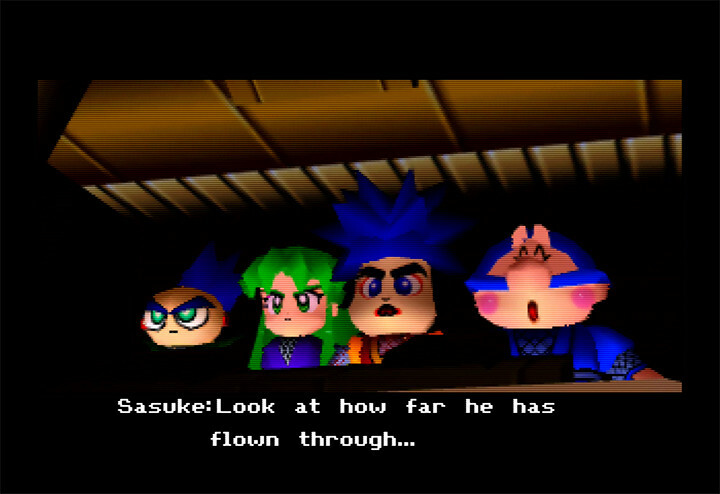 To say Mystical Ninja Starring Goemon has wacky story would be something of an understatement. Ancient Japan is under attack from a giant peach-shaped UFO. This craft is flying up and down the country transforming landmarks into – wait for it – Western musical theatre stages. It’s up to Goemon the blue-haired ninja and his friends to restore the land to some semblance of normality. If such a state even exists to begin with that is. There are four playable characters. Each one has their own unique abilities, and you need to regularly switch between them throughout the game. 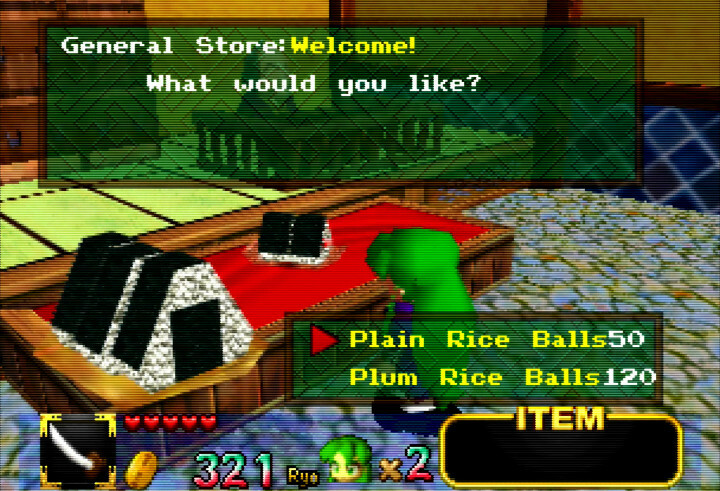 The world of Mystical Ninja Starring Goemon is a wonderfully creative place. Here, the legends of Japanese folklore are reality. Anachronisms, such as robots, cameras and bazookas, are rife. The game’s many areas give you the illusion of open-world freedom. But you actually progress in a very linear and prescriptive manner. 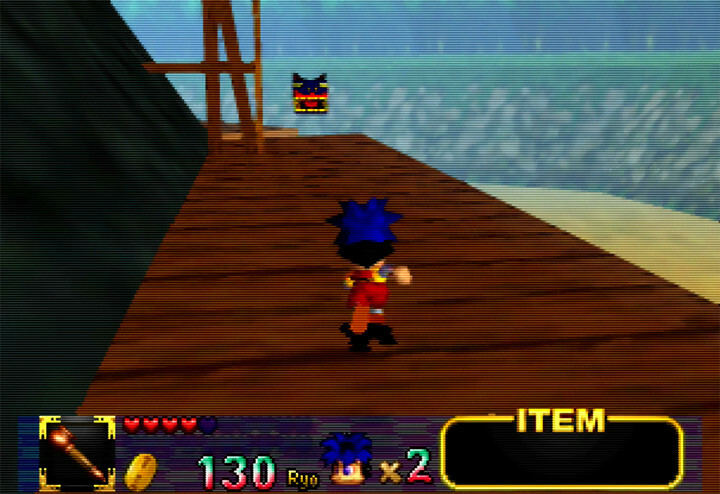 At its core, Mystical Ninja Starring Goemon is a mixture of overworld exploration, visiting towns (to get information and buy supplies) and completing castles. 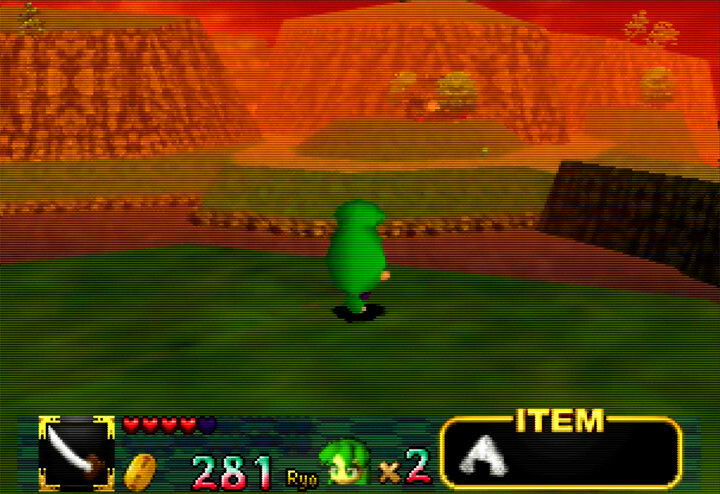 When it comes to the overworld, Konami clearly intended to awe the player with large open environments. In 1998, these appeared vast and exciting. Now, however, they look comparatively small and primitive. Worse yet, they’re often empty and don’t offer anything interesting to do. It’s a shame because you spend a lot of time traipsing through these areas. 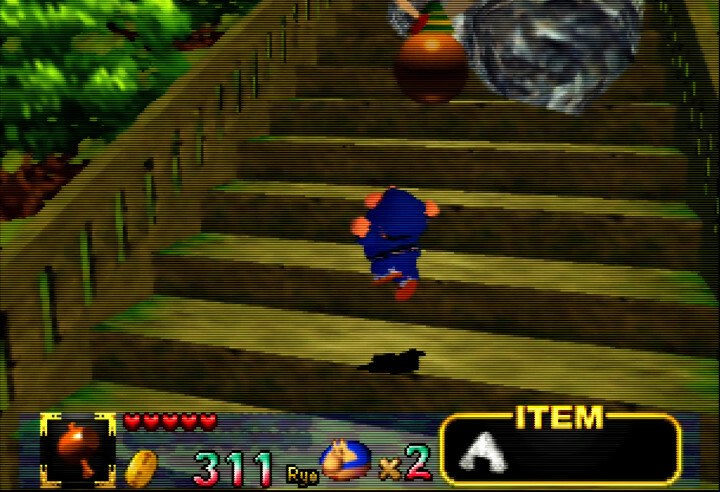 There are fortune dolls you can collect throughout the overworld, which boost your total life bar. But they’re almost always placed in uninspired locations. As a result, getting hold of them is rarely difficult or interesting. 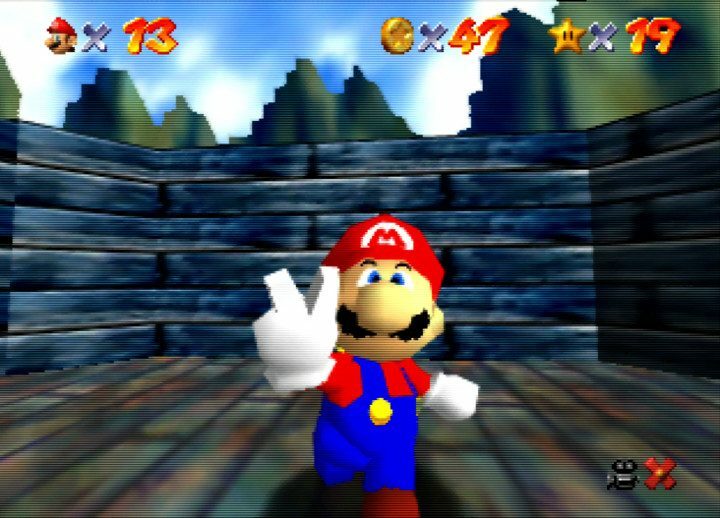 Thankfully, the game’s five castles offer a more exciting experience than the overworld. 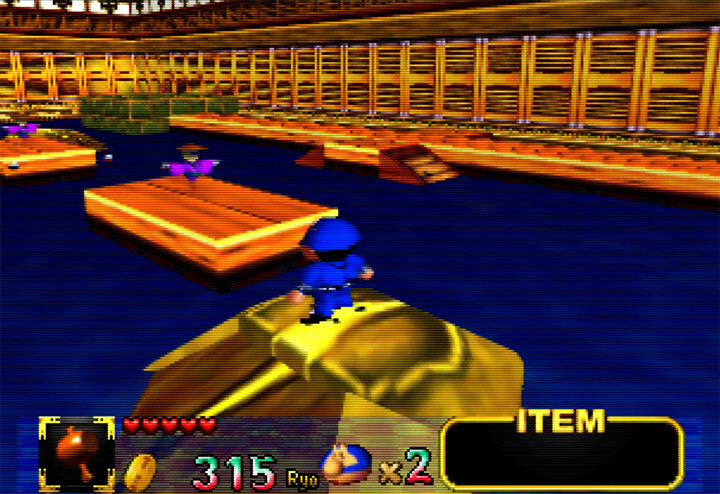 Navigating these successfully involves platforming, battling enemies and the occasional bit of puzzle solving. This is where the game’s creativity really shines through. The castles incorporate all sorts of themes – sometimes in combination with one another – to deliver some truly memorable moments. For example, you wouldn’t think that sushi and submarines are a natural pairing. 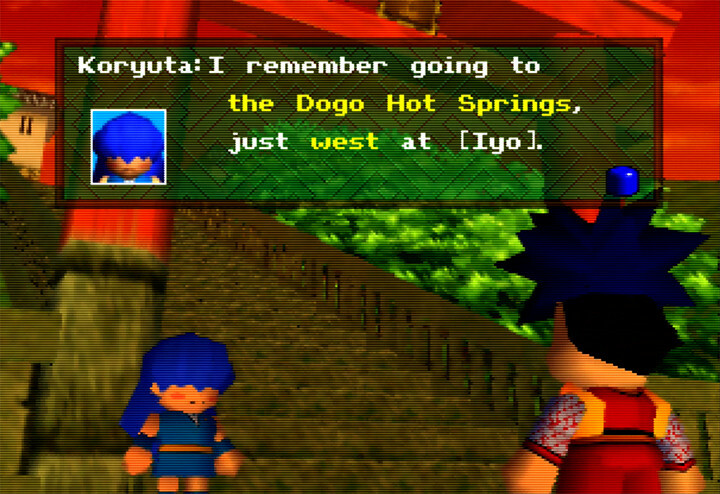 Yet, Mystical Ninja Starring Goemon effortlessly merges them together, to the point where it almost seems logical. At key points in the game you get to duke it out in an epic robot battle. These first-person encounters are a fun challenge. 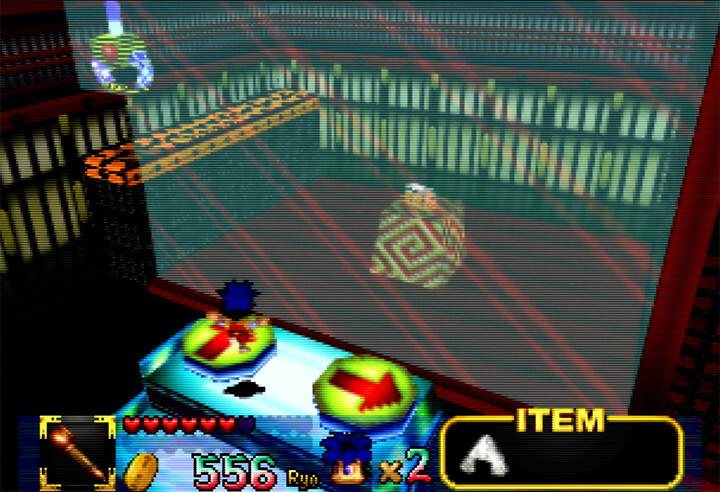 As Impact (Goemon’s clockwork robot friend), you have a number of abilities at your disposal. As powerful as this giant automaton may be, mindlessly bashing buttons won’t get you far. Instead, you need to use Impact’s various abilities to counter attacks and dish out damage. You have to learn the enemy’s combat patterns and work out how to deal with their sudden attacks. 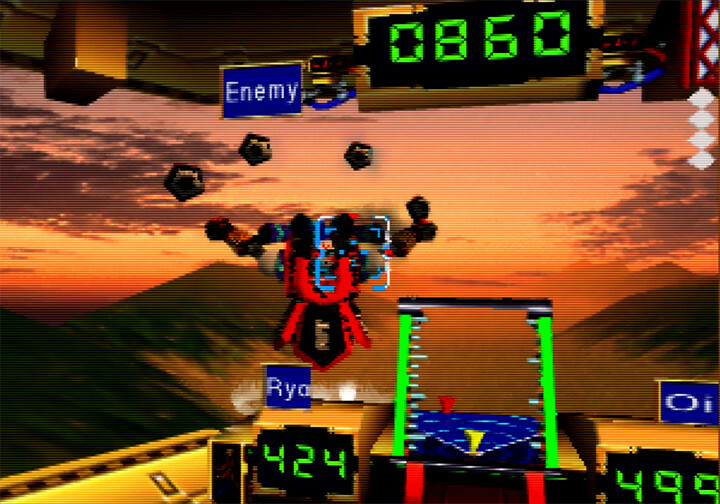 Before each robot fight, you engage in a destruction-fuelled, energy-boosting mini-game. It feels immensely cathartic as you roll across the Japanese countryside destroying enemies and nearby villages. Yes, that’s right – the homes of the very people you’re meant to be saving. 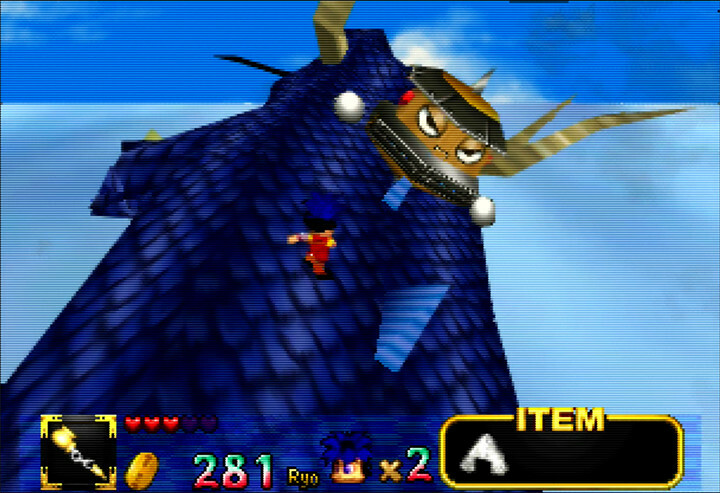 Did we mention that Mystical Ninja Starring Goemon is a weird game? 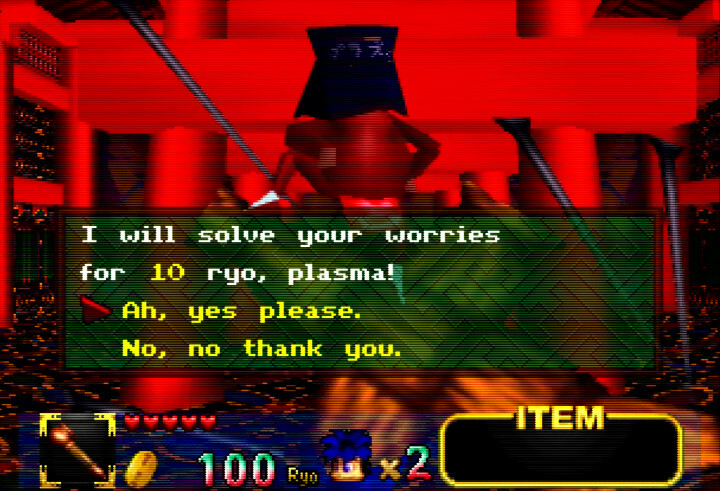 Mystical Ninja Starring Goemon doesn’t always do a good job of explaining what to do next. And it’s not immediately obvious in most instances either. You can visit a fortune teller and pay a small fee to get a hint. But it feels like a lazy inclusion on the developers’ part. At one point, the game even prompts you to do this, as if someone had forgotten to insert an interlinking event. In some instances, a message will appear or you’ll come across a sign that just tells you the solution. Why not give a hint and then give you the chance to work it out for yourself? There’s an unfortunate downside to basing a game so closely around Japanese culture: a lot of things end up lost in translation unless there’s some background information to give you context. 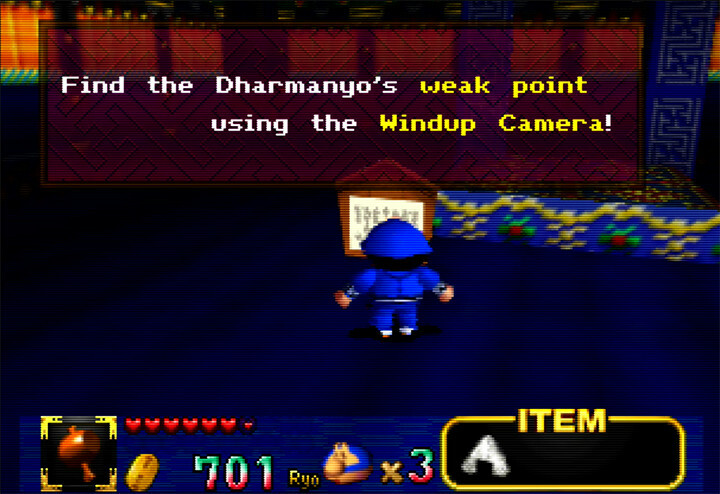 Not only does Mystical Ninja Starring Goemon not do this, but the localisation is also pretty shoddy. There’s a lot of oddly worded dialogue, which breaks your immersion and causes confusion. 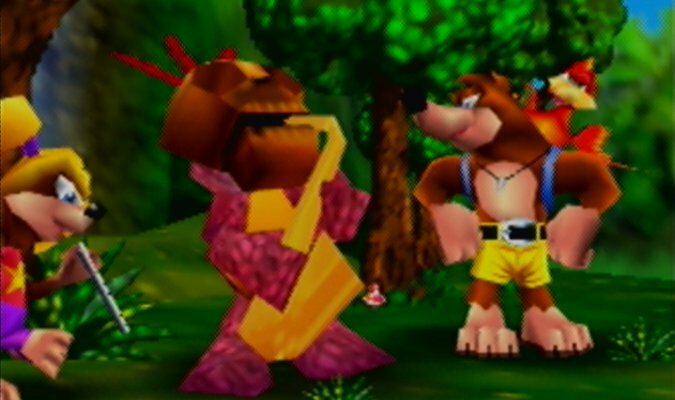 The game’s cutscenes are punctuated with a canned laughter track. The only problem is that the laughter rarely seems to line up with the so-called funny moments. Mystical Ninja Starring Goemon’s soundtrack combines modern sounds with that of old-fashioned Japanese instruments. It complements the game’s anachronistic theme perfectly. There’s a complexity to the music too. 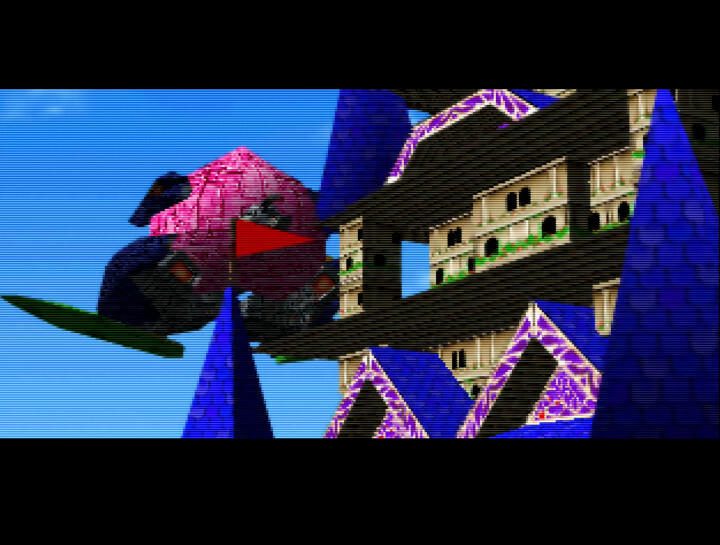 For example, it adapts as you progress through a castle, becoming more intense as you get closer to the boss. 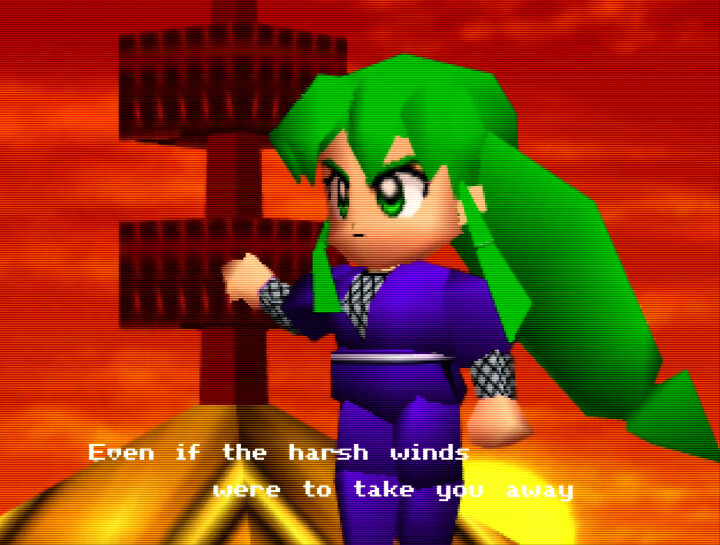 Unusually for an N64 game, Mystical Ninja Starring Goemon features recorded song performances. These musical numbers add to the charm, making the experience feel like an anime at times. The combination of simple character models and vibrant cartoon aesthetics give the game a bright and clean presentation. It still looks a little dull on a LED or LCD HD TV. But it’s nowhere near as bad as it is for N64 games that aim for a realistic style. For the best experience, play on a CRT TV or use an UltraHDMI N64 on a modern display. The frame rate suffers in some places, most notably large open areas. It thankfully doesn’t prove problematic in enclosed environments such as castles. 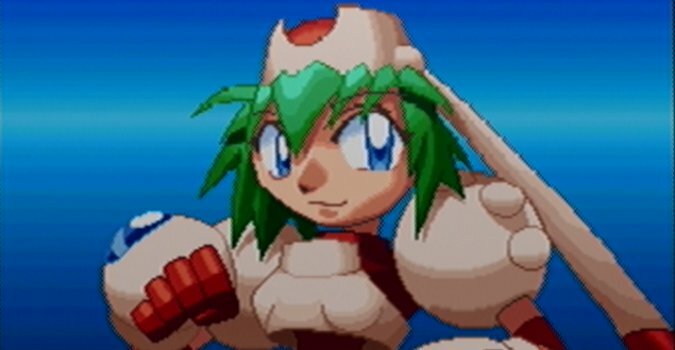 As a result, it rarely has a detrimental impact during platforming segments. The same can’t be said for the game’s camera though. You can’t in any way control the camera. This means you have to stop moving and wait for it to auto centre behind your character. Sometimes, walls and other environmental objects prevent the camera from doing this. And so you end up with no choice but to make an awkward or blind jump. 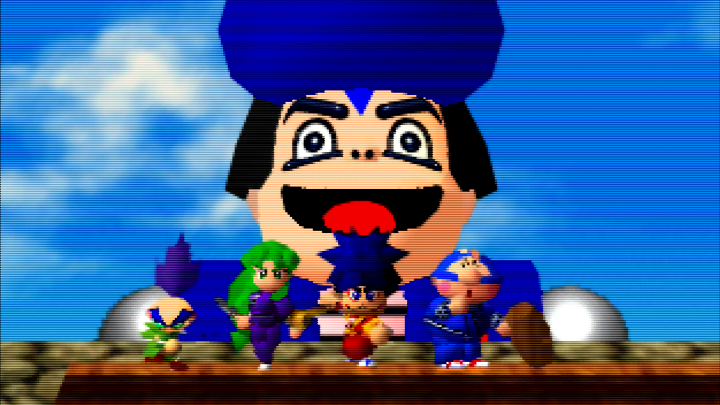 Mystical Ninja Starring Goemon is a charming and highly creative experience. In particular, the way the premise blends Japanese folklore, anachronisms and an eclectic mix of themes is remarkable. As a result, it’s has both a great visual style and some truly novel gameplay moments. The robot battles are also a highlight. 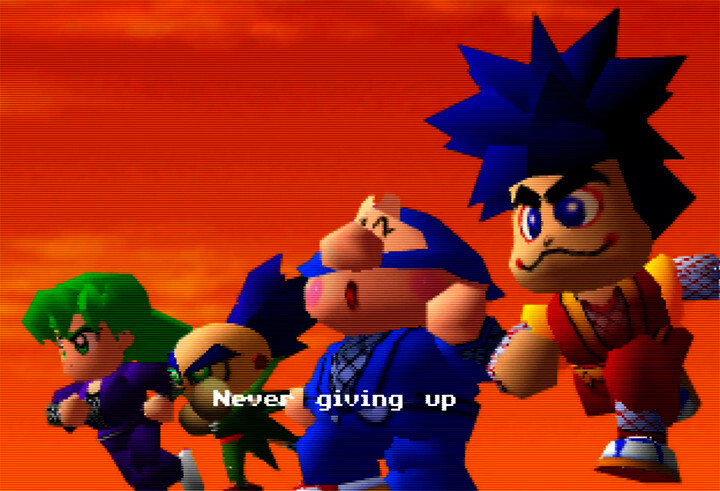 That said, Mystical Ninja Starring Goemon’s charm and creativity aren’t enough to distract from its flaws. It’s let down by bad localisation, a troublesome camera and some questionable design choices. And sadly, these get in the way of you having fun far too often.